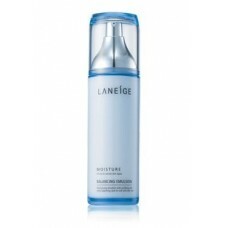 The Moisturizing Biogene technology of Laneige strengthens the supply of natural moisturizing factor.. This LANEIGE Water Sleeping Mask recorded 16 million in sales since its release in 2002! An interna..